On Monday many of you joined me for a walk at Seaton Sluice, on the Northumberland coast. There I discovered a wonderful piece of shoreline, but my real purpose that day was to make a return visit to Seaton Delaval Hall. 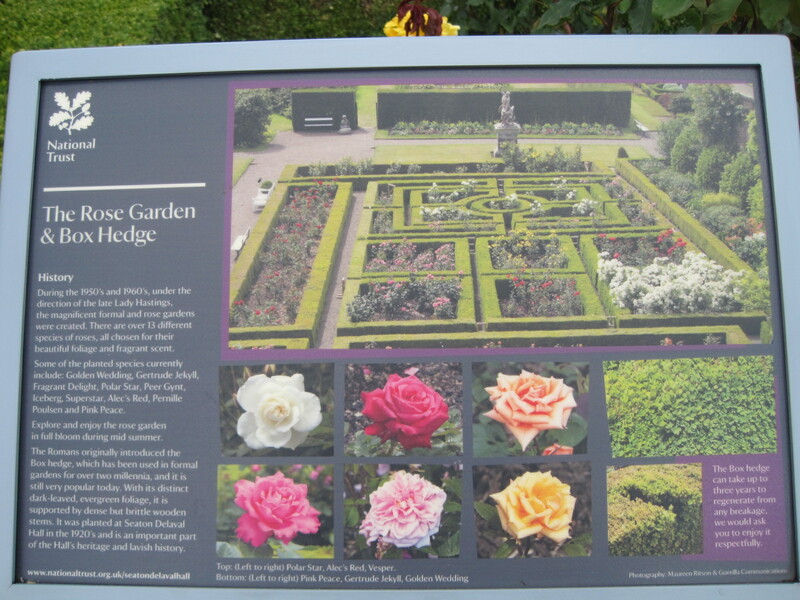 It was August last year, on a cool, turning to dampish day, that I first saw these gardens. I knew then that I’d be back. 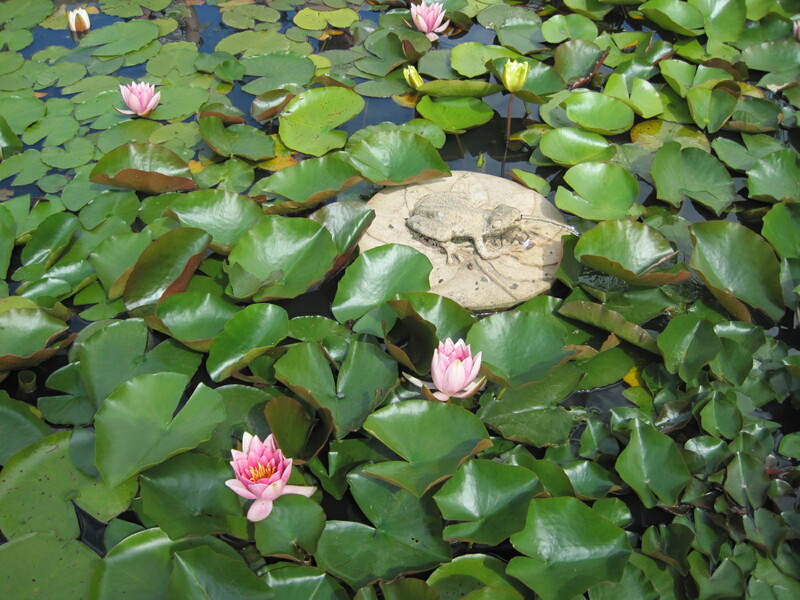 As luck would have it, I was just in time to rescue the water lilies from the mischievous fingers of a small boy. Caught in the act! Water and small boys. Inevitable temptation! But let’s wander elsewhere. There are plenty of temptations in this garden, and even a small nursery where you might find a little something to add to your collection. 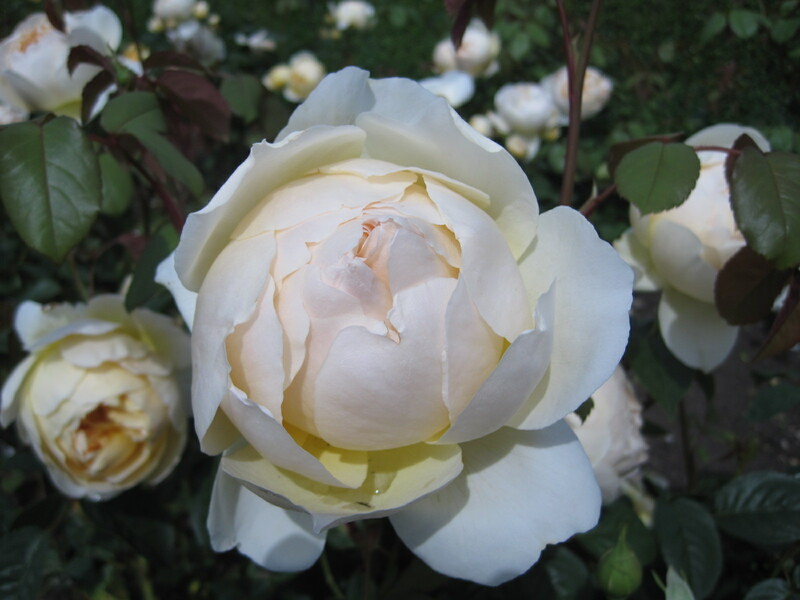 The house and gardens are owned by the National Trust, and the bank of volunteer gardeners are highly enthusiastic about their subject. 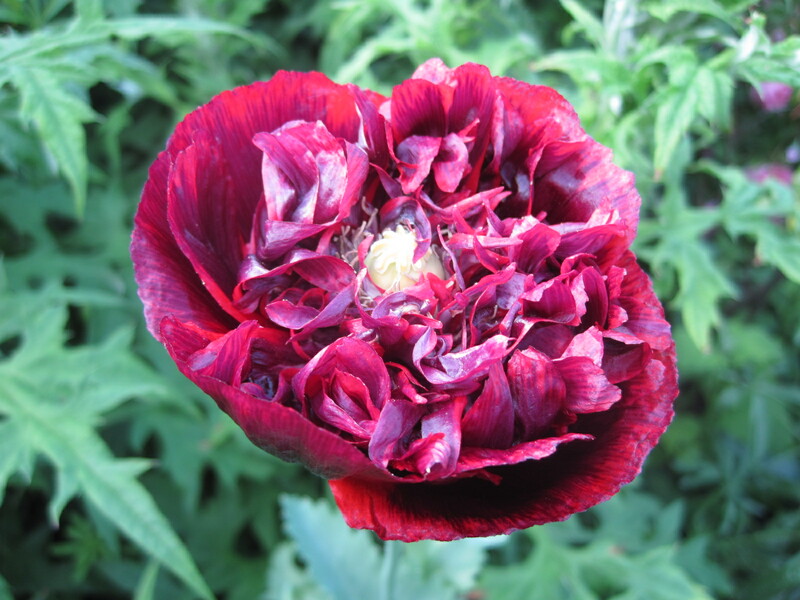 Gardener Chris Brock keeps a blog which enthusiasts among you might like. You might remember that the ‘Gay Delavals’ liked a little flaunting. They were fond of masquerade balls and staged their own theatrical productions. 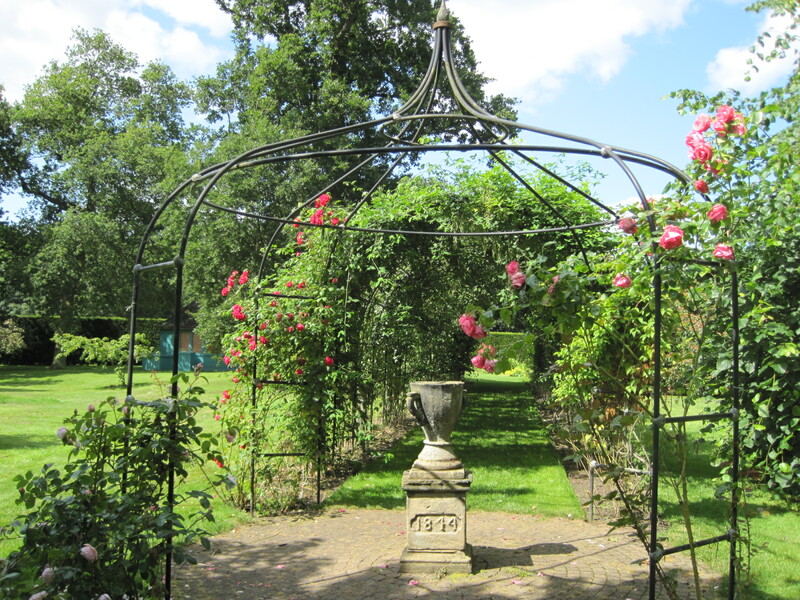 An invitation to one of their parties might have included anything from rope dancers to a sack race in these beautiful gardens. I browsed a little… sniffing here, sniffing there. 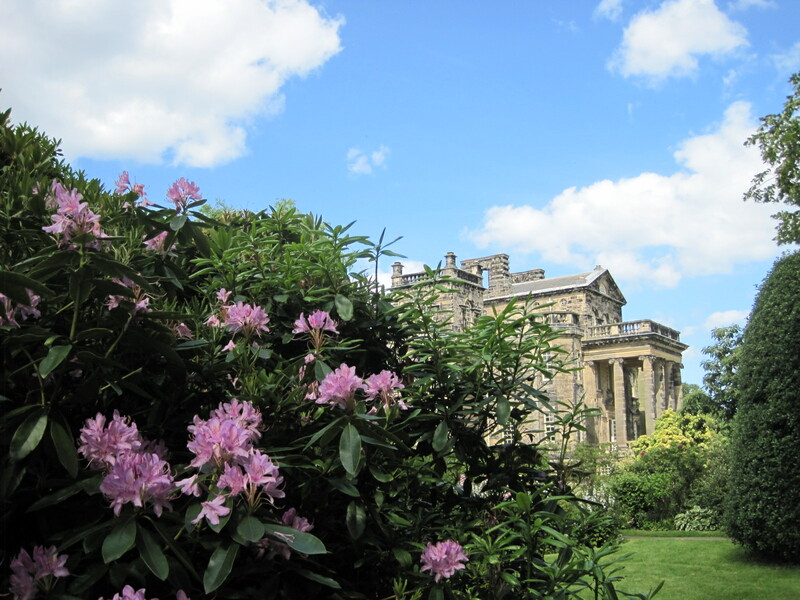 The gardens were designed by Sir John Vanbrugh and include everything from French formal design to the landscape style of Capability Brown. 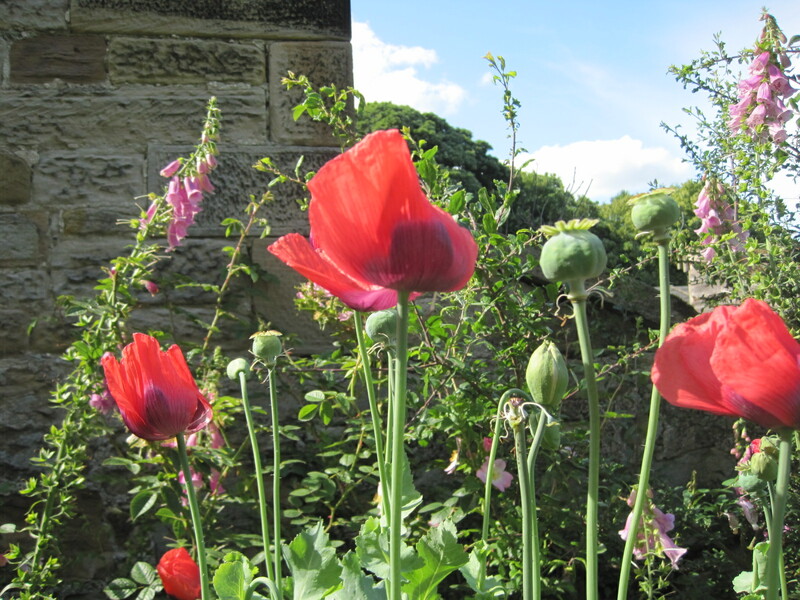 The National Trust is working hard to make these gardens a success, and throughout the summer there are 15- minute Table Top talks from the gardeners and guided walks through the grounds. You can even join a Teddy Bears Picnic, if you’ve a mind. Full details of events are on the website. 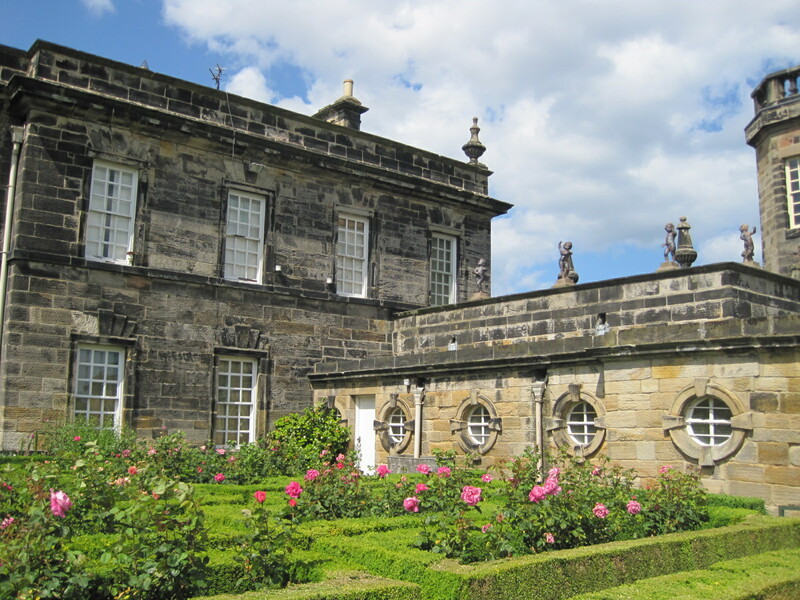 I hope you’ve enjoyed my garden tour, and if you’re ever in the area you make an effort to see Seaton Delaval Hall for yourself. Next Thursday I will be taking you inside the house on a follow up to Restoration. 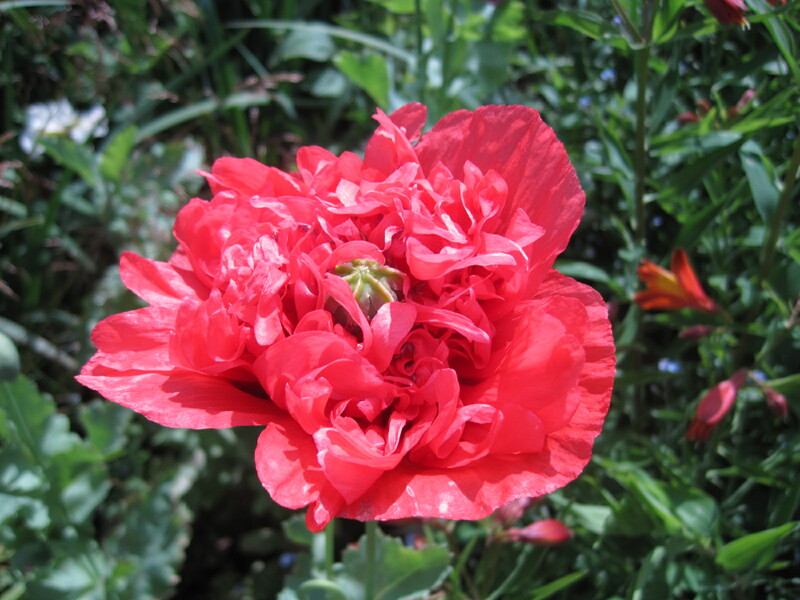 I’ll say goodbye for now with a nod from the poppies.